Offering customers a true alternative for faster Internet, TV and Home Phone services. 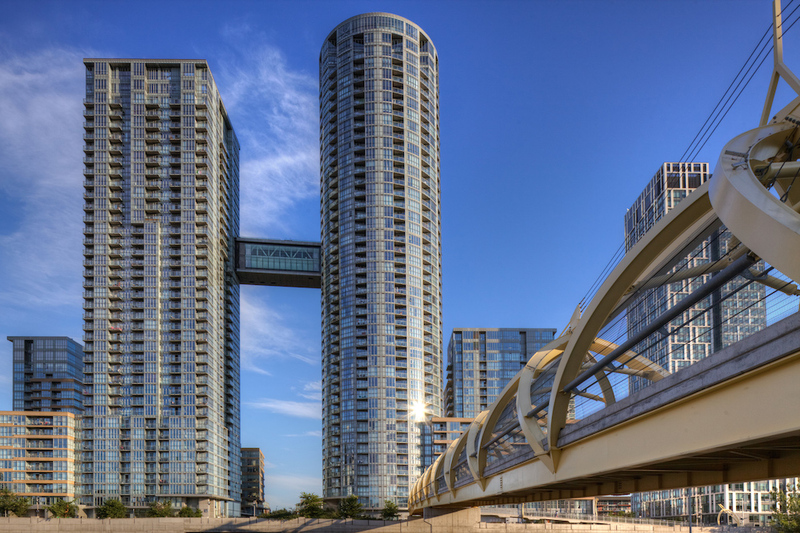 Toronto, April 18/19/20, 2017 – Telecommunications provider Beanfield has taken over the Internet and home phone assets to provide services to the Concord CityPlace condominiums in Downtown Toronto. Previously serviced by TELUS, CityPlace is a 44-acre site west of the CN Tower, consisting of 24 condo buildings with approximately 9,200 units. Beanfield is the only true facilities based alternative to the large Internet, TV and home phone providers, and doesn’t re-sell over anybody else’s network. They are currently in over 100 condo buildings across the GTA and that number continues to rise. While the process of replacing the existing infrastructure with new Beanfield fibre is underway, full roll-out to all condo buildings in CityPlace will be completed by the end of the summer. The Beanfield fibre-optic network will be delivered to each individual suite. Beanfield prides itself on the quality of their customer service. The support team and call centre are located nearby in Liberty Village and are always available for assistance. They have confirmed that there will be no price increases on existing packages. New customers are also welcome to join the Beanfield network and are encouraged to contact info@beanfield.com for package details. Beanfield Metroconnect has been servicing the complete telecommunication needs of businesses and residents for over 20 years. Located in Liberty Village, it is a privately held, Canadian-owned company that owns and operates the largest private fibre optic network throughout Toronto and the GTA, specializing in Fibre Optic Internet, Business and Home Phone, TV Services, Colocation, Transparent Lan, Dark Fibre and Broadcast Services.